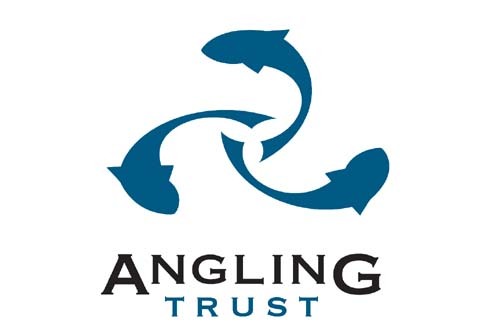 The Angling Trust can announce the continued sponsorship of the England World Boat team by leading angling equipment manufacturer, Fladen Fishing UK. The one year deal worth £5,000 will provide the crucial support needed to enable England to compete at the World Boat Championships as they try to win gold on the Cote d’Amour in France. 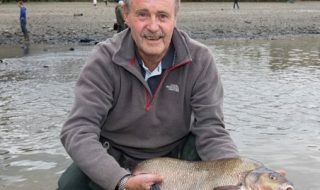 The one year sponsorship deal continues the invaluable support that Fladen Fishing UK has given to the England Boat Fishing team over the past five years. With the team made up of primarily self employed members the £5,000 deal comprising financial, tackle and clothing support will ease the burden of raising the required £11,000 to compete. 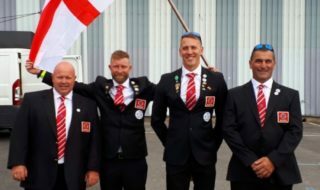 Rachael Bradwick, Assistant Managing Director of Fladen Fishing UK was happy to support the team commenting: “My view is that we’re answering a call of duty, Team England has secured the gold in recent years already using Fladen tackle and I have every confidence that they’ll do us proud again”. Team manager, Neil Bryant believes this sponsorship deal is essential commenting: “This generous sponsorship will ease the burden of the overall cost, in the region of £11,000 to the team and will give them the opportunity to practice and refine tactics for the event. The preparation for this and in truth any Championship takes dedication, time and money and without this support the chances of success can be greatly reduced”. 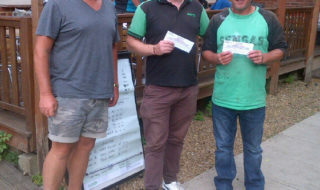 Next Win VIP tickets to the Burghley Game, Country and Angling Fair!